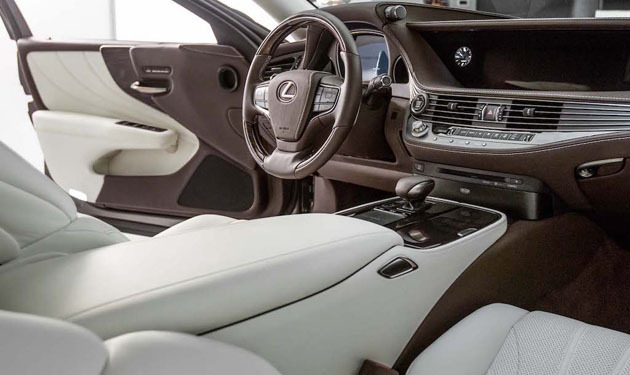 The all-new LS carries forward the LS’ enduring DNA for smooth and powerful performance and exceptional quietness and comfort passed down through successive generations since the debut of the first model, which set a new standard for luxury vehicles with its debut in 1989. 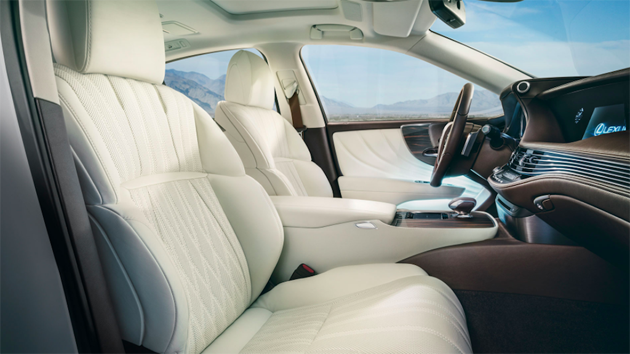 In addition to styling that achieves a daring coupe silhouette while preserving ample interior space, the new, fifth-generation LS offers an emotional driving experience and is equipped with numerous cutting-edge technologies, achieving monumental advances in innovation as the symbol of the Lexus brand. A daring coupe silhouette with a designed-to-be-driven aura achieved by use of the GA-L platform. 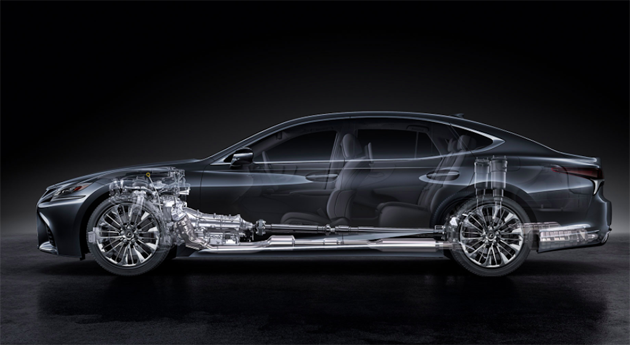 – Application of the GA-L (Lexus Global Architecture–Luxury) platform has resulted in low, poised-to-pounce styling, while large-diameter tires create a commanding presence. 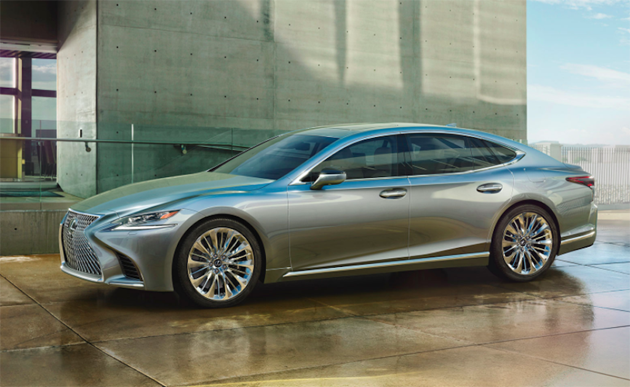 To produce a daring coupe silhouette that sets the new LS apart from hitherto four-door sedans, Lexus employed a six-light cabin design(3) coupled with a body form in which the fenders dynamically project from a sharp outline that flows from front to rear. Additionally, flush-surface windows, which reduce the unevenness between the side-window glass and the door frames, create a smoother and more beautiful body line. – The front displays a highly spatial form resulting from a low hood height and accentuated fenders and employs an elaborate yet powerful Spindle Grille and cross-cutting front bumper for a stunning stance that expresses the dignity of a flagship model. – The rear features a continuous form that envelops from the sides and expresses unconstraint, while a low center of gravity and a sense of width are highlighted by an overall spindle theme centered on the rear combination lamps. – Body colors number 13, including “Manganese Luster”, which creates the impression of machined metal, and “Sonic Agate”, which achieves shadows that have both vividness and depth. 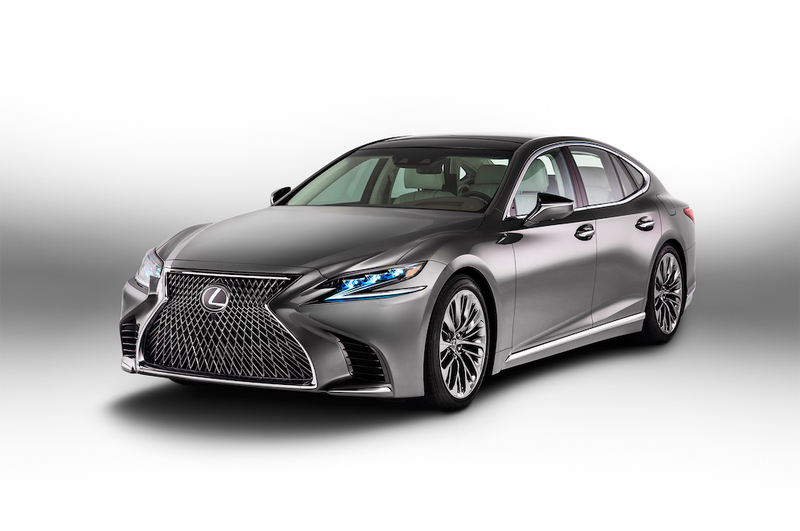 – The “F SPORT” version dons in its grille mesh and side grilles the new “F” mesh pattern, which, as the evolutionary form of the inherited Lexus vertical-pattern mesh, is being introduced throughout the Lexus brand. 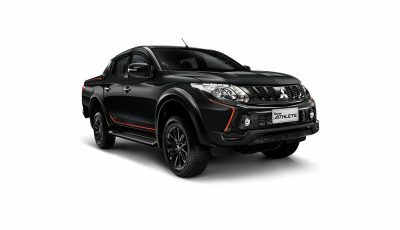 It also features a grille frame plated in black chrome and 20-inch aluminum wheels painted in “Dark Premium Metallic” for sporty and aggressive styling. – Up front, delicately refined air vents that seemingly flow all the way from the gauge display shroud on the driver’s side to the full width of the passenger side create, along with other elements, the air of a broad expanse, while the styling of the lower half of the front cabin space is underlined by substantial door armrests that are visually integrated with the front seats. This contrasting yet complimentary styling of the upper and lower domains of the cabin provides a sense of both vastness and comfortable security. And, keeping the driver at the center of the design, an operational layout was conceived that minimizes changes in driver posture and line of sight, allowing the driver to focus on driving. – In the rear, aimed at achieving a continuous spatial realm that envelops its occupants, the door trim and outside edges of the seatbacks connect in a seamless fashion, while a sense of openness provided by leg space that is among the best in class and soft console armrests that are just as prominent as the ones in front create a relaxing atmosphere. – The techniques of skilled Japanese Takumi craftsmanship have been applied to the decorative finishes of the door trim. This can be seen in the use of Art Wood(4), which presents artistic touches to natural wood, Hand Pleats(5), characterized by L-shaped folds done by hand, and tempered glass that has been finished in the fashion of Kiriko (Cut Glass)(5). The result is a unique interior based on Japanese aesthetics that represents the fusion of traditional techniques and the latest production technologies. 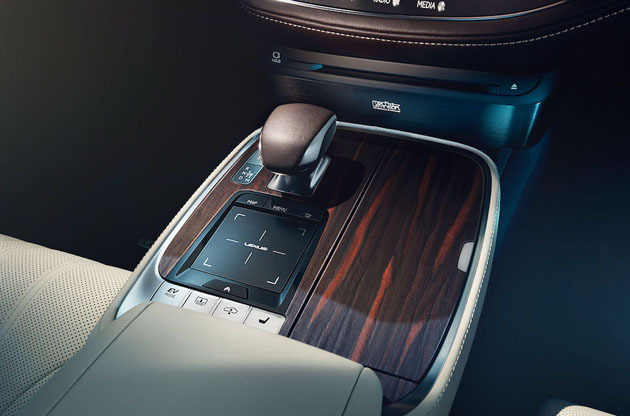 – Delicate touches throughout, such as in the meticulous craftsmanship applied to the leather-wrapped steering wheel and shift knob, result in an elegant finish that has a sense of depth, and a spacious and elegant atmosphere is created by ambient illumination–soft indirect lighting inspired by Japanese paper lanterns. 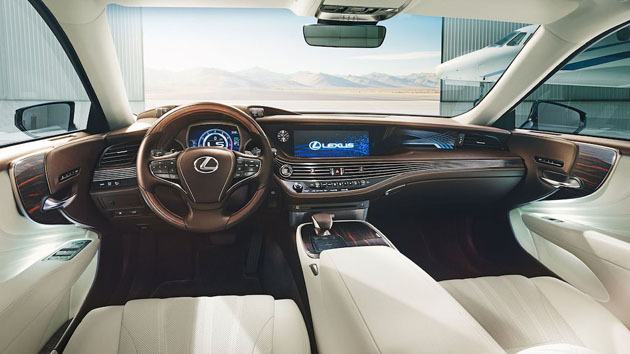 Along with the new LS inheriting the LS’s DNA for quietness and comfort, an emotional driving experience was pursued through efforts to improve steering responsiveness and steering stability, to achieve a comfortable driving operation rhythm and to produce a comfortable acceleration sound. 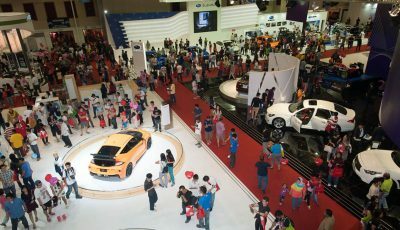 Specifically, in addition to using the GA-L platform, which forms the foundation of Lexus’ front-engine, rear-wheel-drive lineup, a newly developed 3.5-liter, twin-turbo V6 engine and 3.5-liter V6 Multi-stage Hybrid System, both with high-level output and environmental performance, were selected as powertrains suitable for a flagship sedan. 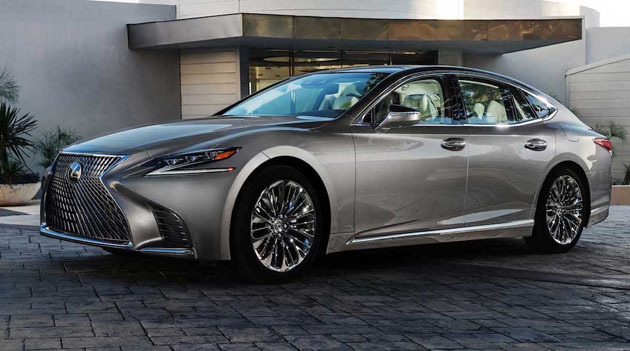 – Lexus’ first 3.5-liter, twin-turbo V6 engine is exceptionally quiet yet provides exhilarating acceleration based on its linear torque characteristics. Rapid combustion has been achieved by such measures as optimizing the bore-and-stroke ratio, improving air intake and strengthening airflow within the engine’s combustion chambers. And world-class thermal efficiency, made possible by combining the engine with high-efficiency twin turbochargers, results in world-class thermal efficiency for high output and excellent fuel efficiency. – The Direct Shift-10AT automatic transmission provides world-class rhythmical gear changes due to its gear-changing speed and performance that responds directly to accelerator pedal operation, made possible by actively selecting the optimal gear by reading driver intention based on driver operation. – The Multi-stage Hybrid System is a breakthrough technology that combines stepped gears and the Lexus hybrid system newly developed for the LC 500h luxury coupe. It provides strong driving force from low speeds for powerful performance by controlling the output of both the high-revolution 3.5-liter V6 engine and the electric drive motor. Additionally, by selecting an operating point for high system efficiency from the low-speed range to the high-speed range and, thus, expanding the range of EV driving, the system achieves both an emotional driving experience and highly fuel-efficient and pleasant cruising. 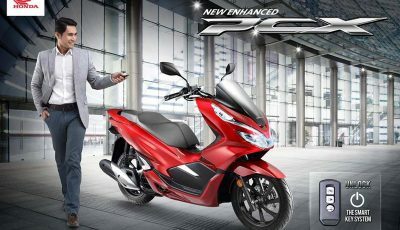 – Adjustments in engine revolutions faithfully in line with the intentions of the driver and highly responsive motor assist are made possible by 10-gear-change control regardless of the driving situation, creating a direct acceleration sensation perfectly linked to pedal operation. The result is a new hybrid system in which engine revolutions match the feeling of acceleration for stress-free and smooth driving performance.